View all 48 photos below. 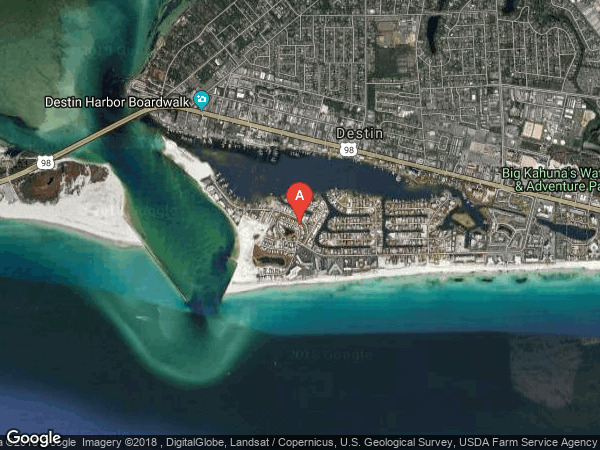 Enjoy Emerald Waters and White Beach Sand of the Gulf of Mexico in the Gated Community of Destin Pointe with Private Beach Access, Two Swimming Pools, Tennis Courts, Nature Walks, Shuffle Board, and many other wonderful amenities. Check out all the Photos of this Gorgeous Furnished Florida Cottage. Heart Pine Flooring Through Out and Tile in the Baths. Master Bath with Tub Area, Separate Shower, Spacious Vanity, Master Bedroom with French Doors Leading to the Deck and Private Backyard with Courtyard Area & Mature Landscaping. Soaring Ceilings, New Items A/C, Dishwasher, Water Heater, & Refrigerator. Huge 24 x 10 Front Porch w/ 2 Swings. Off Street Parking on this property. Fantastic Rental History. Buyer to Verify anything of importance. Some of the Artwork does not convey. 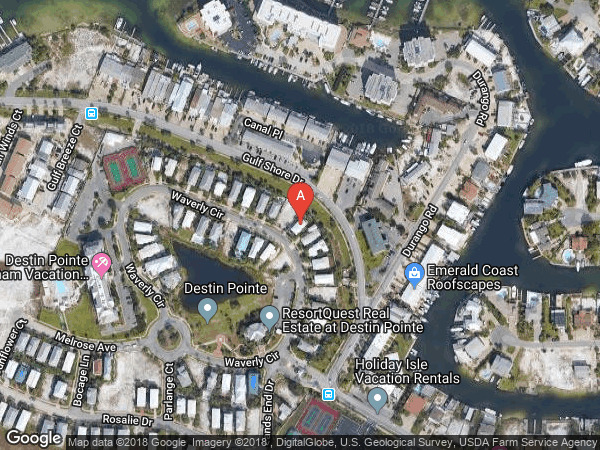 Click More..
From Hwy 98 in the Heart of Destin turn on Gulf Shore Dr and follow approx 1.5 Miles Go through the Guard Gate and turn right on Waverly Circle, Coconut Cottage will be on your right.